If you're looking for the best in protection for your little ones, look no further. 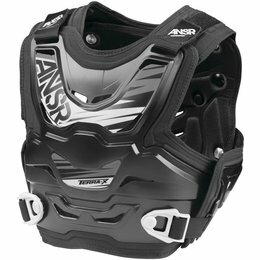 Answer's premier Terra-X Mini roost deflector is packed with cutting edge innovation, useful features and superior adjustability. 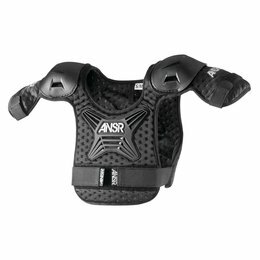 It was designed to pass the CE safety standards and can be worn over or under the jersey. 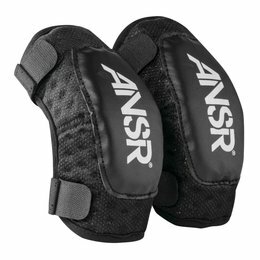 Answer Pee Wee elbow guards were specifically designed to fit kids and to be easy to put on and take off. 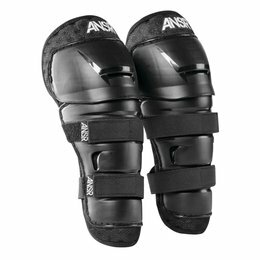 Answer Pee Wee knee/leg guards were specifically designed to fit kids and to be easy to put on and take off. Answer Pee Wee Roost Deflectors were specifically designed to fit kids and to be easy to put on and take off. 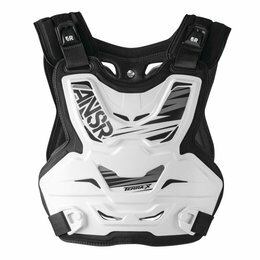 This Roost Deflector covers the upper chest, back, shoulders and upper arms in vented bio-foam.